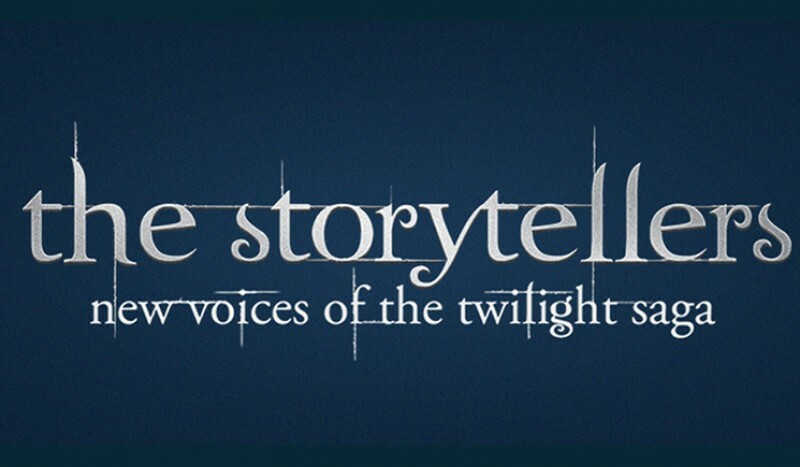 On Wednesday I, along with Lionsgate, Women in Film, Facebook and Tongal, announced an exciting new project: “The Storytellers – New Creative Voices of The Twilight Saga” (or if you’re following the hashtags on social media: #TwilightStories for short.) We are teaming up to find five aspiring female filmmakers to create short films based on a broad spectrum of characters from the Twilight universe. We’re excited to have Twilight fans participate in a variety of ways; I’m looking forward to finding out which characters you’re most interested in. If you want to refresh your memories on their stories, they’re located in the Twilight Official Guide. Which do you think are the most cinematic? One thrilling part of the project is the amazing group of ladies teaming with me to mentor these aspiring filmmakers: actress Kristen Stewart, Academy Award winners Kate Winslet and Octavia Spencer, Jennifer Lee, the award-winning writer and one of the directors of Disney’s global blockbuster Frozen, Twilight director Catherine Hardwicke, Emmy Award-winning actress Julie Bowen, and Women In Film President Cathy Schulman. All of these women have dedicated their careers to getting female voices on the big and small screen. It’s something that I care about passionately, and it’s truly a great honor to be able to participate in a project that will help discover new female voices. There will be much more and I look forward to sharing all the details of how you can be involved in the coming days ahead. 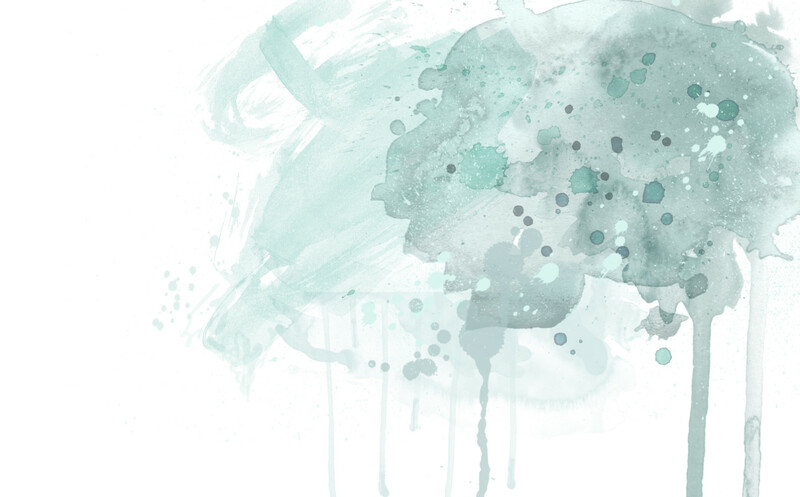 I’ll be sharing most of the updates through Fickle Fish Films (my production Company) website and social media accounts so make sure you’re following if you don’t want to miss anything. Copyright © 2019 Stephenie Meyer. All Rights Reserved. Website by Method Agency.